A Champagne and Chips pop-up, free Champagne top-ups at 34, Wine & Music at Terroirs and a new Argentinian restaurant in Notting Hill. 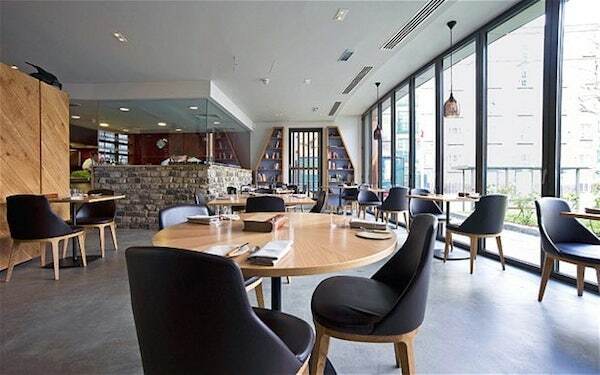 Read our guide to the new restaurant openings and event to have on your radar for July 2015. 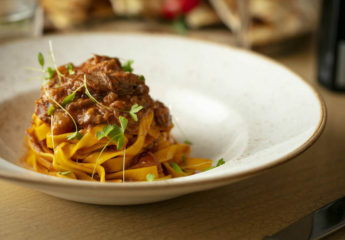 Renowned Italian chef, Francesco Mazzei, previously of L’Anima, is joining Sartoria in Mayfair as chef patron when the restaurant relaunches later this year following an extensive refurbishment. 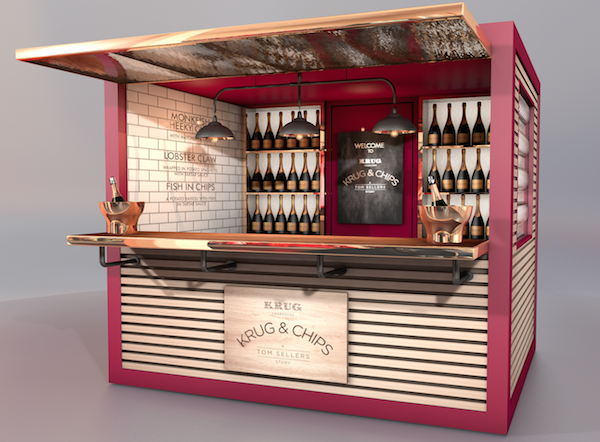 Maison Krug is launching a gourmet chip shop, Krug & Chips, in collaboration with Michelin-starred chef, Tom Sellers. Krug is transforming the traditional British favourite “chippy” into a ‘rough luxury culinary experience’. 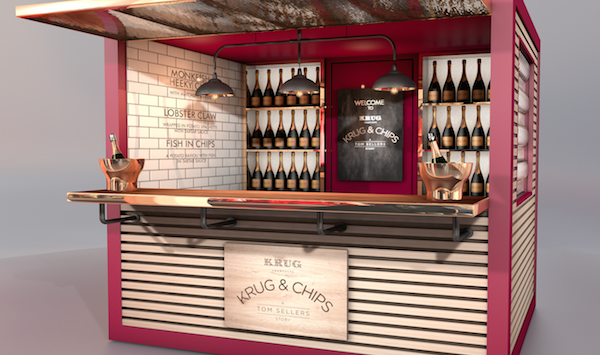 Krug & Chips will open in the East Piazza, Covent Garden from 8th – 12th July. 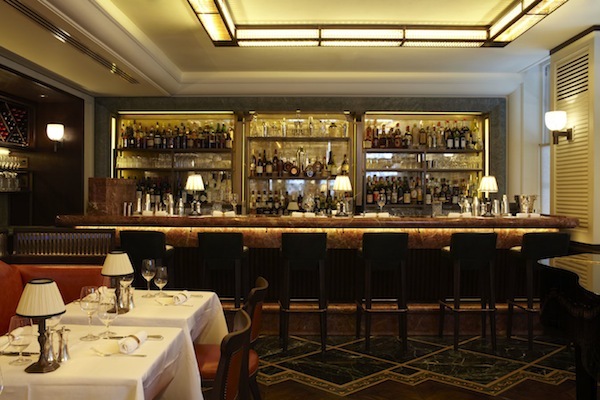 Throughout July and August from Monday to Saturday, guests who buy a glass of Champagne with their brunch or lunch at 34 in Mayfair will be able to enjoy complimentary top-ups throughout their meal. The restaurant and fragrance worlds combine! 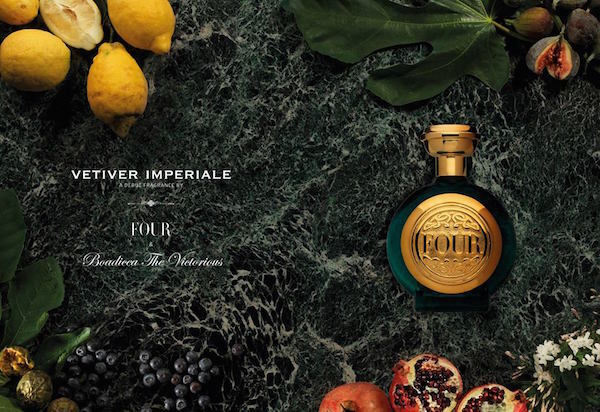 Vetiver Imperiale is a new cologne in collaboration with FOUR magazine, Boadicea The Victorious and Michelin-starred chef Jason Atherton. Click here for further details and for how to purchase. Broth Bar Lab is launching in London, serving broths that are cooked at a low temperature and for a prolonged period, using only GMO free products, Cornish grass-fed Beef, and Pork and Chicken sourced from the Cotswolds. Open Monday – Thursday from 5pm until late and serving 30 covers, this pop up will run until the end of October. Chef Tom Seller at Restaurant Story will host a special nine-course Black Truffle Tasting Menu on Sunday 19 July 2015. The dinner menu will feature some of Tom’s signature dishes along with several new creations. Black truffles from a specialist supplier for the evening, the Truffle & Wine Co, will feature in many of the dishes. The menu will be £160 per person, with a matched wine flight available for an extra £80 per person. 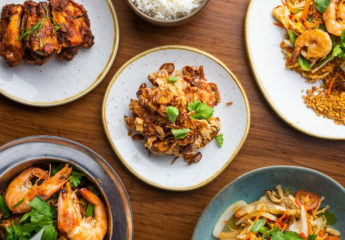 Casa Cruz, the first London restaurant from respected South American restaurateur and designer, Juan Santa Cruz, opens this month. The 80 cover restaurant is set over two floors in a converted Victorian building in Notting Hill, previously The Clarendon pub. The menu will be predominantly European, with Argentine influences. Terroirs launches Wine & Music, a series of evening events combining wine with music, culture and entertainment, held on the first Wednesday of the month in The Cellar. Terroirs’ first Wine & Music evening will be held on Wednesday, 1st July between 7pm and 11pm. 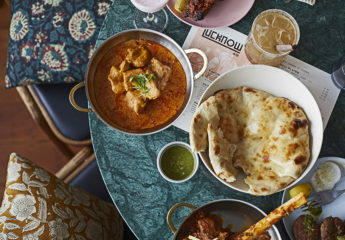 On Monday 20th July, Michelin starred Indian restaurant Gymkhana will join Berry Bros with a 5 course tasting menu, paired with Berry Bros. & Rudd wine in the new underground wine cellar and events space. Gymkhana will be the first in the guest series of events, which will include Barrafina, Dabbous, Medler & The Clove Club. Ippudo is introducing authentic tonkotsu ramen to Canary Wharf this month, following the success at London’s Central St Giles. Located within the new Crossrail development, Ippudo’s signature dishes will be available, including the Shiromaru Classic and Akamaru Modern. For similar updates, sign up to The Bon Vivant Journal. Read some of our best content including The Best Italian Restaurants in London and our favourite London spas.